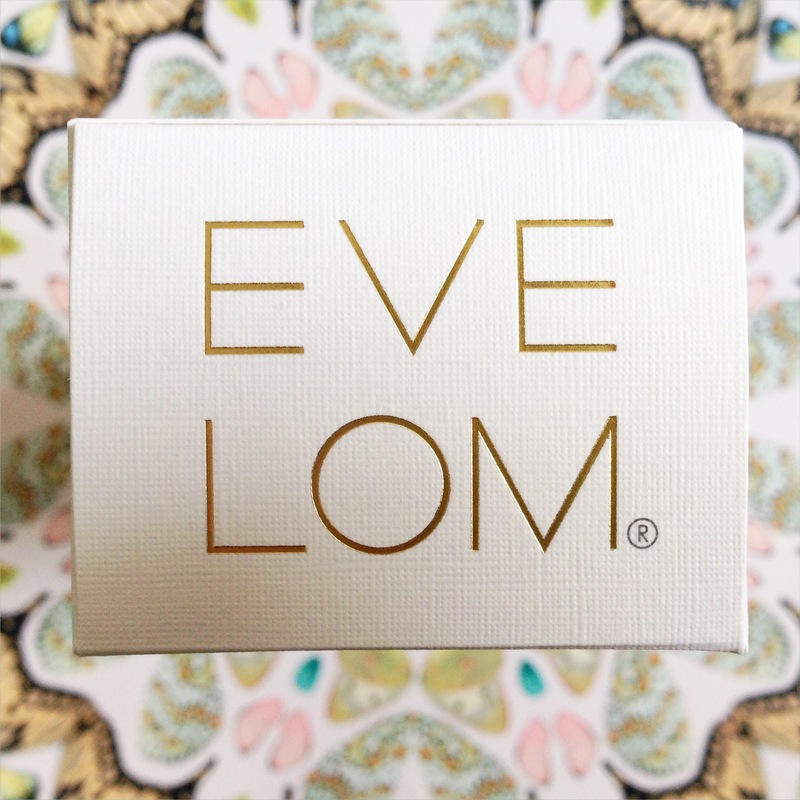 Before Christmas, I bought a tub of Eve Lom’s Rescue Mask. 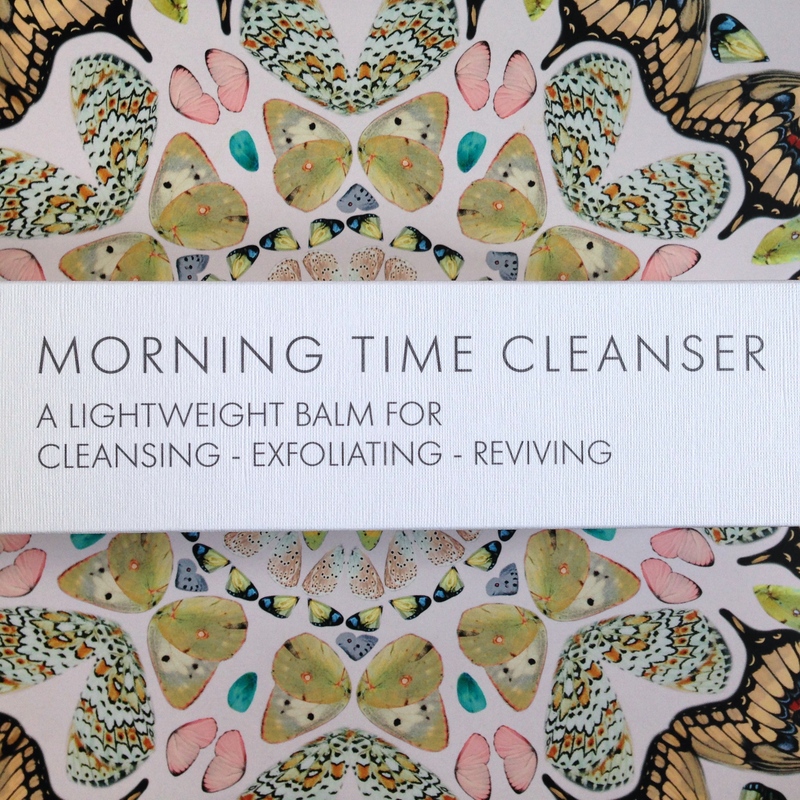 I’ll blog about that soon (spoiler alert: it’s incredible) but first I wanted to share my thoughts on their Morning Time Cleanser, since I’ve used it every day from the day I first bought it, and have just started my third tube. 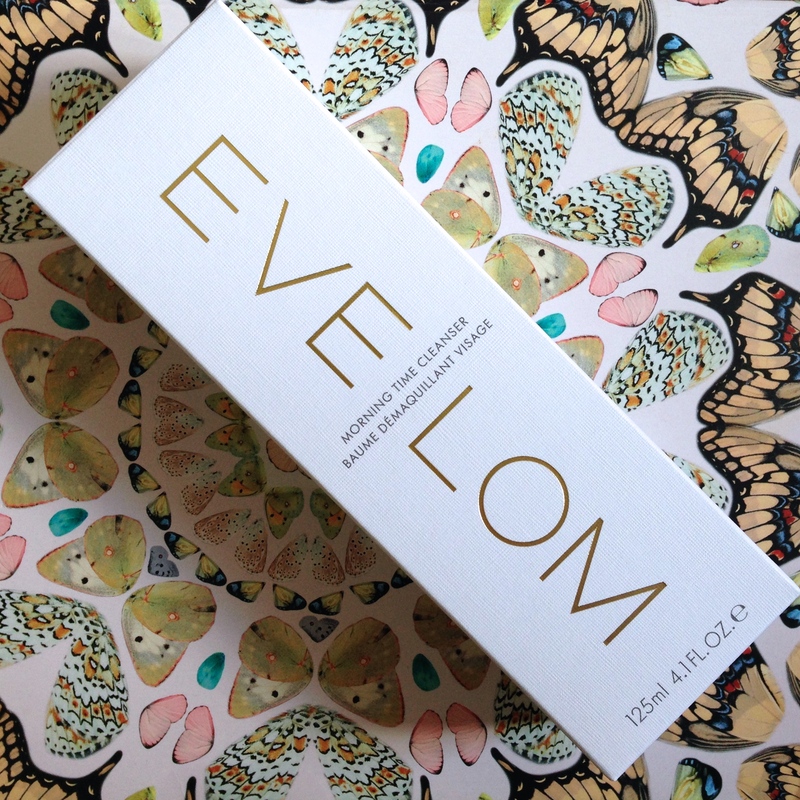 Eve Lom have an amazing product range, and this cleansing balm is without question the best cleanser I’ve ever used. It has a warm, slightly spicy smell and a beautiful texture that spreads over the skin wonderfully. I barely take an interest in daily cleansers any more, because why would I? This stuff is perfect! I think one of the reasons I love it so much is the way it works. You smooth the cleanser over your face and neck, then leave it on for a couple of minutes, enough time to brush your teeth and climb into the shower, where you can massage it off and let your skin steam up while you wash. This is such a calming way to get ready in the morning, because not only does it feel like you’re giving yourself a mini facial every single time 7am rolls round, it’s also completely hassle free. Morning Time Cleanser contains papaya fruit enzyme extract to exfoliate and clear the pores, and I’ve found this gentle daily exfoliation has worked wonders on my complexion. Chamomile soothes the skin and carrot oil is a great source of pro-vitamin A to stimulate collagen production. 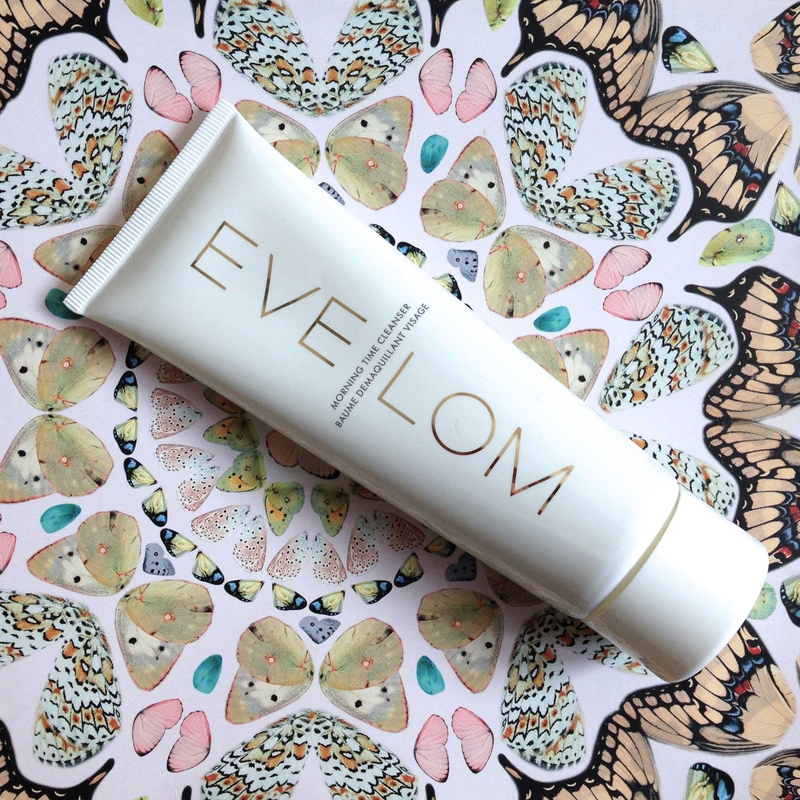 I have noticed an absolutely enormous difference to my skin since using this as my daily cleanser. It took me a while to realise that you can use this to remove makeup too, but I don’t think I’ll do that. I know fruit enzymes are a very gentle exfoliator but I’m not sure my skin needs to be exfoliated twice a day. My current routine is working great, and I’ve fallen victim to over-exfoliation before. Not fun. However, if you’re braver with your exfoliation than I am, I have tried it as a makeup remover and it’s brilliant. This entry was posted in Combination skin, Natural skincare, Sensitive skin, Skincare and tagged luxury skin care, Natural skincare, Skincare. Bookmark the permalink.